25% off ALL Baby Equipment Today! Includes pack n plays, strollers, walkers, swings, & more! : REfinery KIDS! 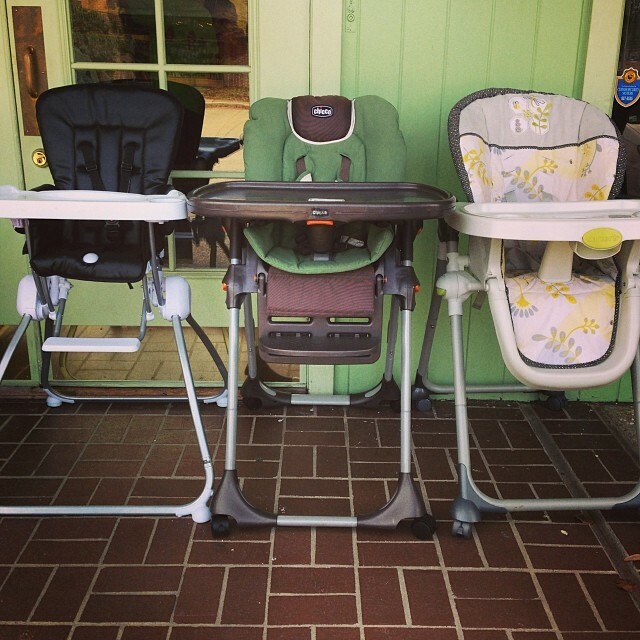 25% off ALL Baby Equipment Today! Includes pack n plays, strollers, walkers, swings, & more!